Cloudbakers was recently awarded as one of the Initiative for a Competitive Inner City (ICIC) 100 fastest growing inner city companies. 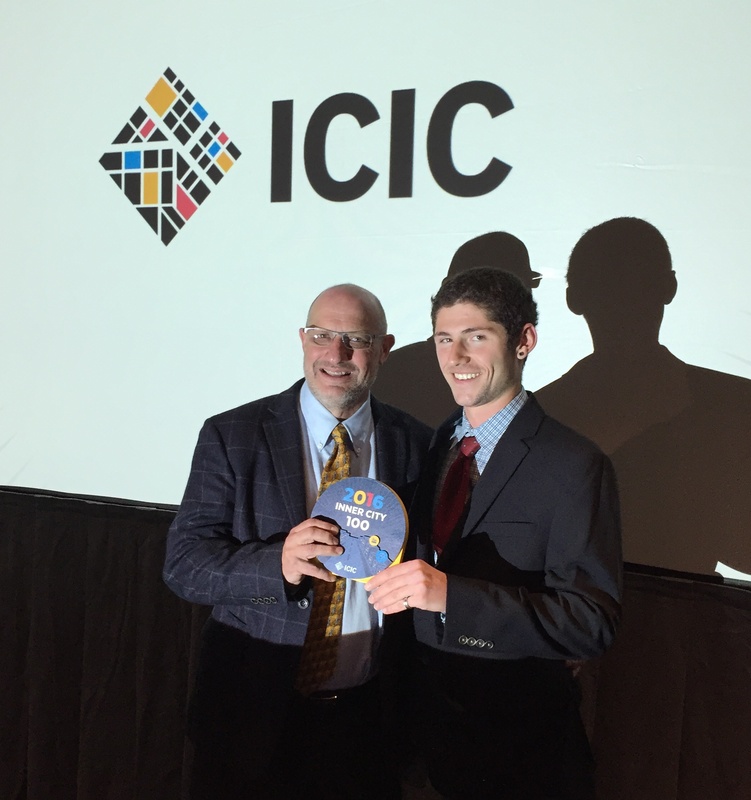 The 2016 IC 100 Awards took place in Boston on September 14th, and I was lucky enough to accompany Mitch to accept the award. It was a jam-packed 2-day trip. Between the speakers, networking, and overall messaging of ICIC, I learned a lot about what it means to be an inner city company, and the weight it holds. Somewhat unfamiliar with ICIC prior to this trip, I wasn’t entirely sure what to expect. Sure, I knew we were being awarded for growth, but the narrative I encountered at the event went far, far deeper than I anticipated. It’s no surprise to anyone that inner cities harbor frightening rates of poverty (and, in turn, crime). And I don’t think anyone would disagree that Chicago has seen its fair share. While Cloudbakers makes a concerted effort to give back to the community, being awarded for such efforts is something we never put much thought into. The day ended up being a pleasant reminder that when you do good and care about others, good comes your way. Steve Grossman kicked off the day speaking about the value of not only community outreach efforts, but creating well-paying, stable jobs in inner cities. It became clear to me very quickly that we were sitting in a room full of philanthropic, like-minded companies – and that was refreshing. These forward-thinking business leaders shed light on topics like scalability, diversity in tech, sustainability, security, the Internet of Things, and much more. Through the lens of different presenters we examined specific business cases (Tesla, IDEO) and reviewed different strategies for growth & innovation. I highly recommend attending the event in future years, whether or not you're part of a winning organization; the educational value for business leaders is extremely high. Underlining these varied speakers was an even more varied audience. Speaking with businesses from all industries and leaders of all ages and backgrounds painted a unique picture of where business is headed in this country. 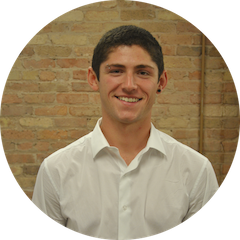 I spoke with CEOs in their 20s on their way to creating billion dollar companies. I spoke with business veterans who had seen it all, and I spoke with young, new-to-the-scene organizations first experiencing rapid growth. All around, this eclectic, primordial soup of business potential was a blast to interact with. While, I suppose, I could’ve done the math and figured out Cloudbakers' 5-year growth, I was at the end of a long day on a short night’s sleep (the joys of flying United) and felt like doing no such thing. Instead, I employed a couple heuristics. We’re definitely smaller than most companies here, and it’s our first year winning the award, I thought to myself. (The kind woman sitting to my right was celebrating their company’s 10th time winning!) Needless to say, I wasn’t expecting Cloudbakers to be – drumroll – #17 out of 100! This was a well-earned recognition of hard work done. My colleagues put serious time and effort into growing Cloudbakers in the years before I was hired, and I have seen nothing but hard work since I was brought on. With strong leadership, a genuine team, and a humanistic, people focus, I imagine these achievements will continue in the days, months and years to come.